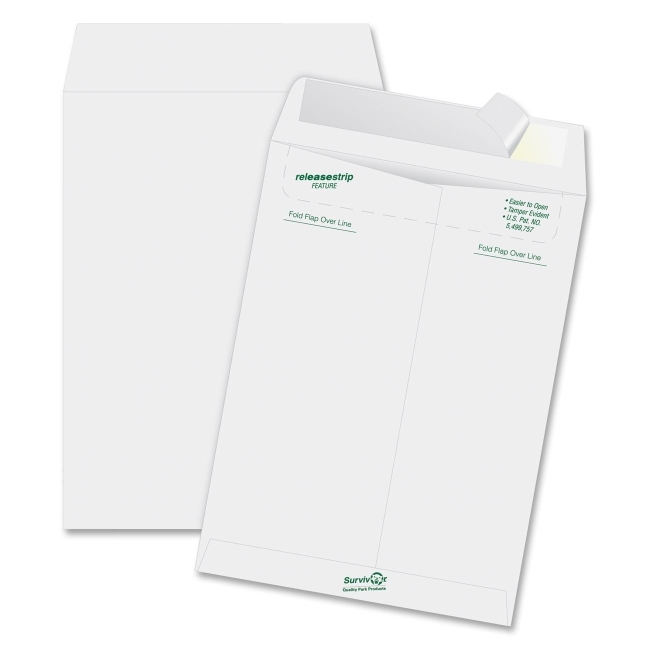 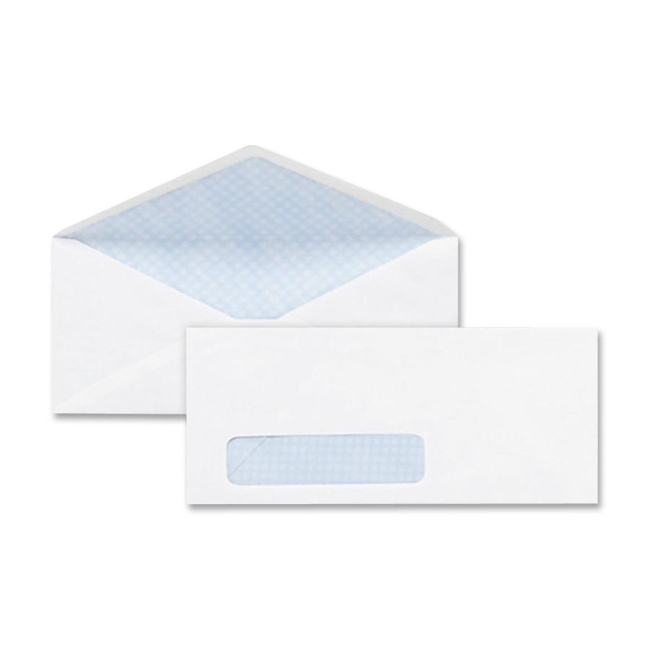 Envelopes offer a ruled format on one side for interdepartmental routing. 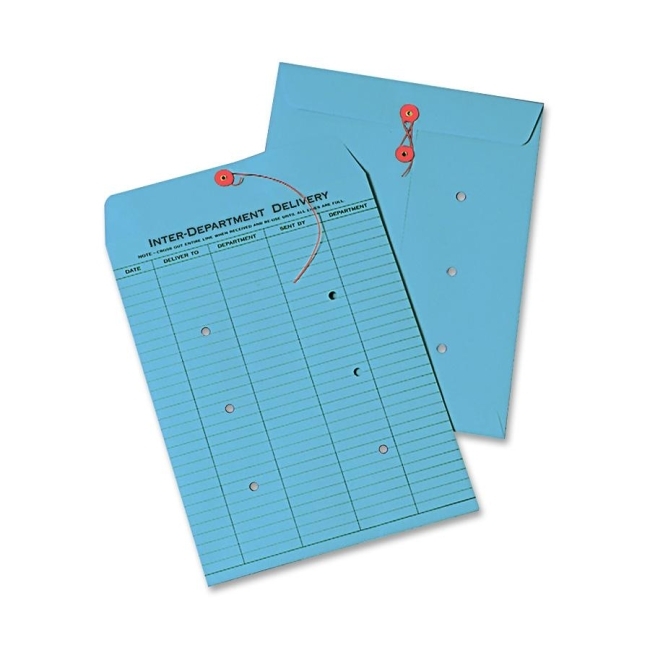 Holes allow visual acknowledgment of contents. 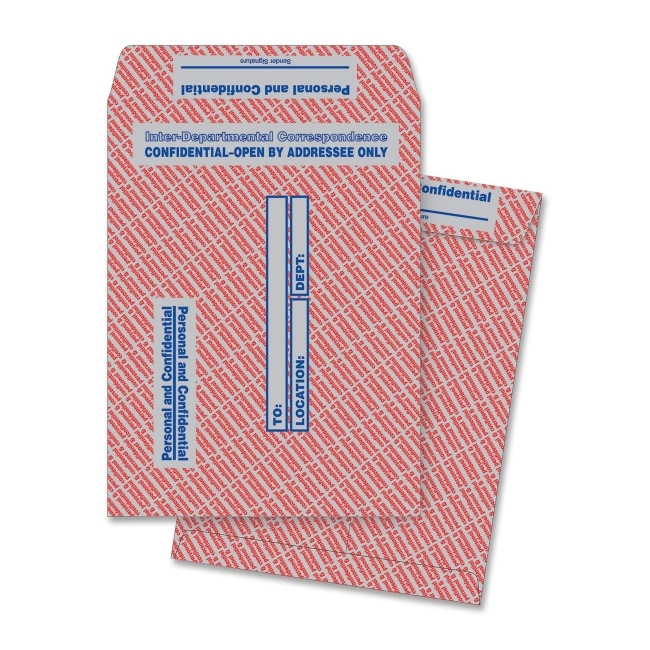 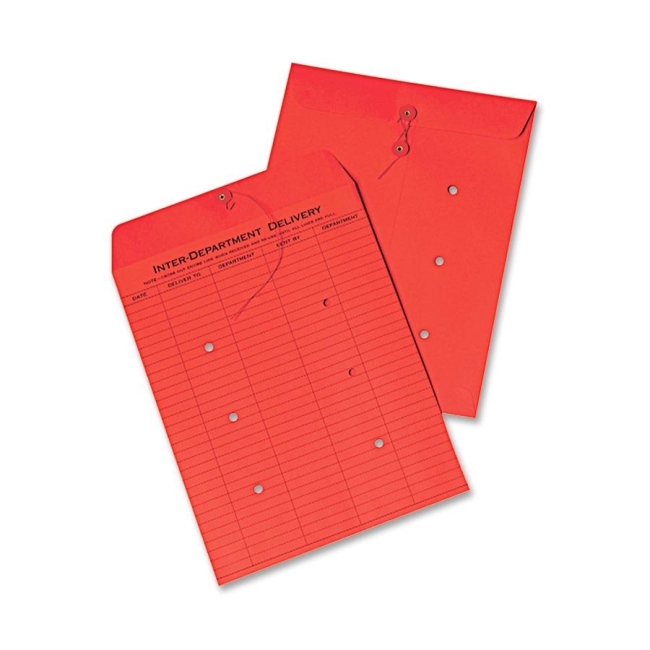 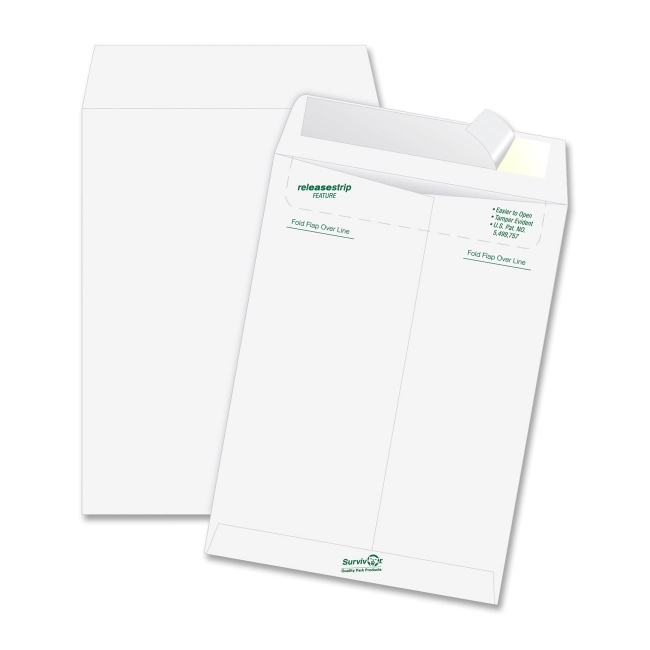 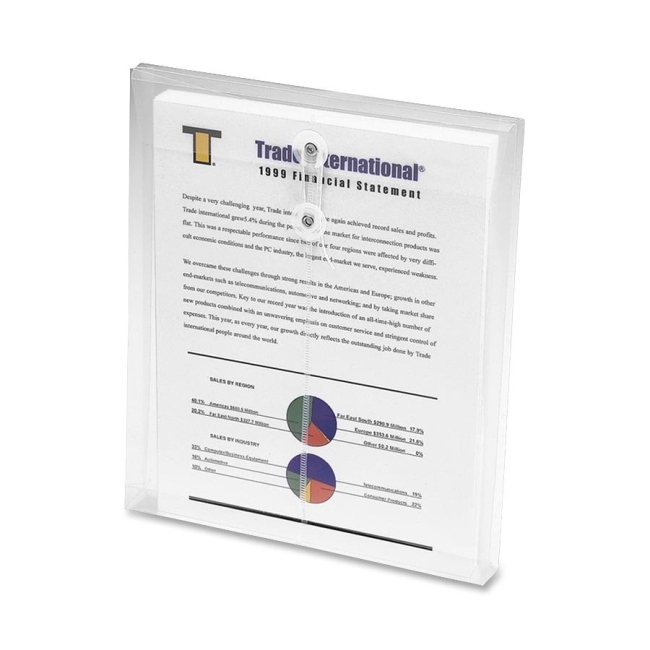 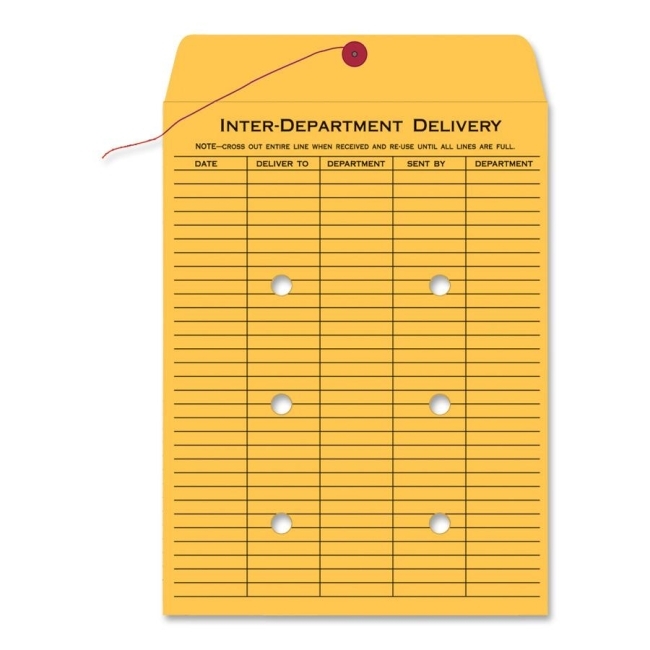 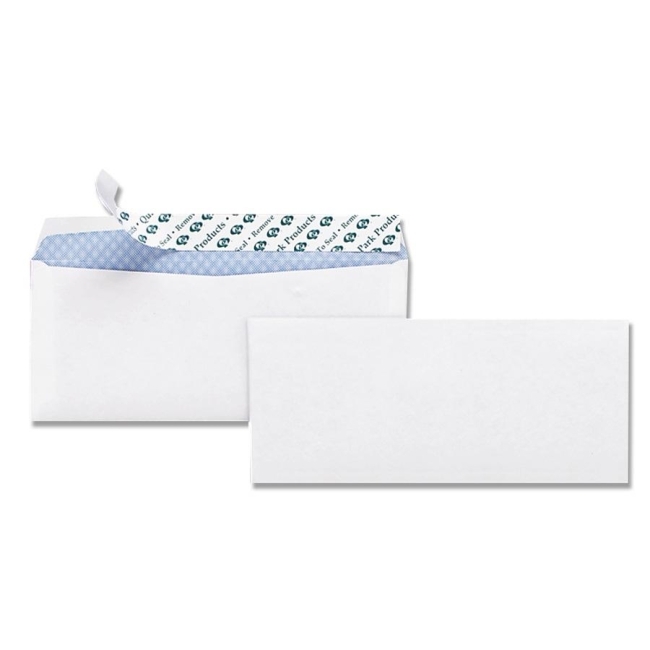 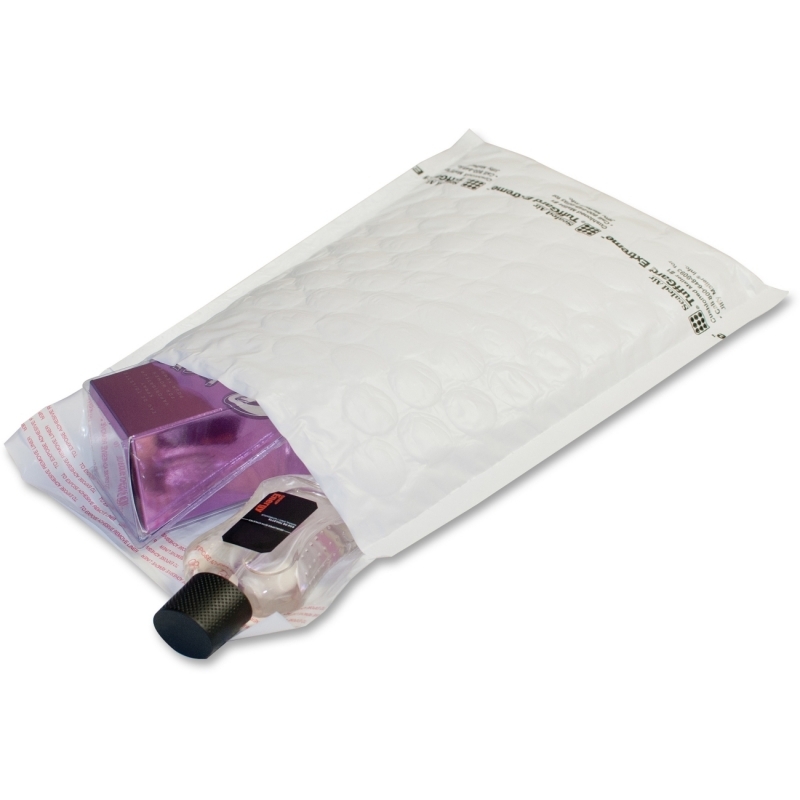 Inter-department Envelope design features a string-and-button closure and standard style with five columns: Date, Deliver To, Department, Sent By and Department.